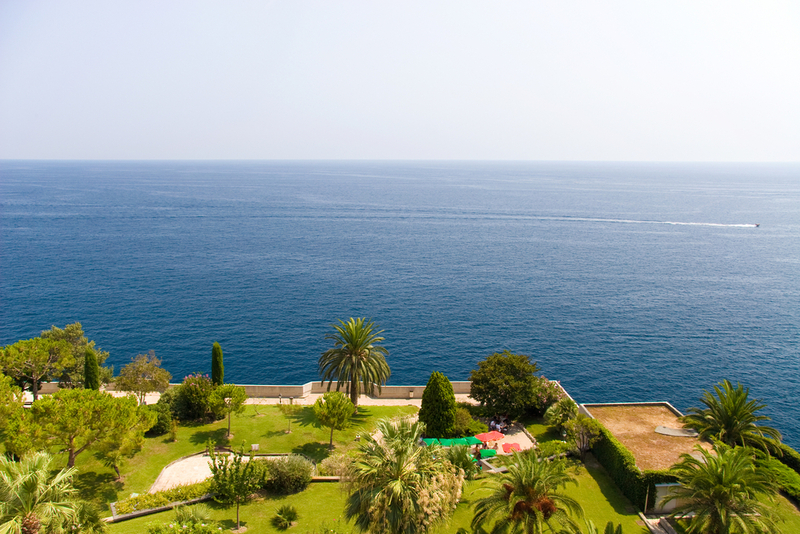 Monaco’s idyllic location on the French Riviera coupled with its sunny climate means that gardens thrive. 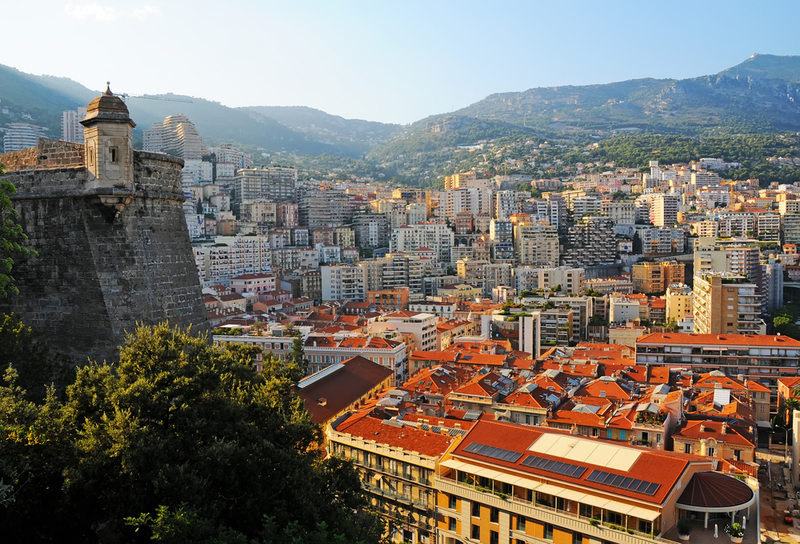 The tiny city-state was historically a hub of agriculture where fruits and vegetables were grown in abundance and then transported to surrounding towns from the iconic Port Hercule. The Jardin Exotique is a wonderful reminder of this bygone time and Prince Albert is a keen gardener and proponent of biodiversity, a trait he inherited from both his parents, Prince Rainier and Princess Grace.